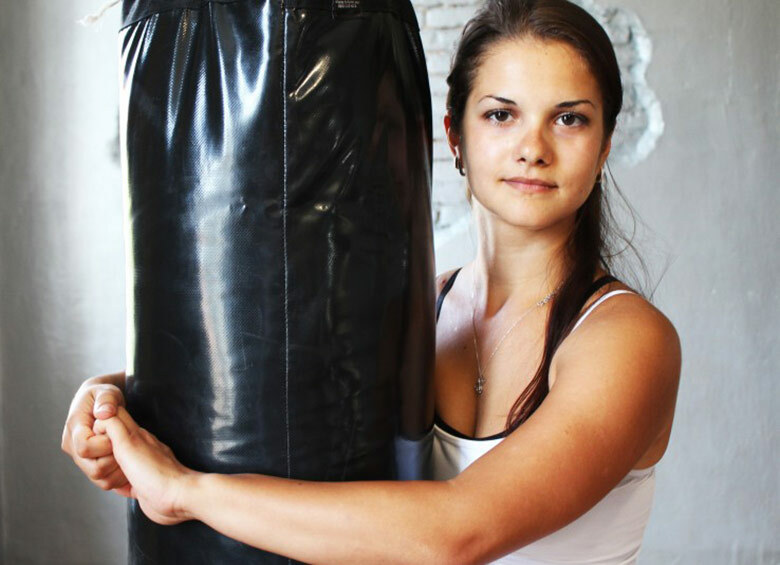 WingTsun is a martial art designed to be practical and effective for regular people... people just like you. Learn authentic Leung Ting WingTsun® Kung Fu. Master Mike Adams is one of the most senior American students of Great Grandmaster Leung Ting. What if your attacker is big? Strong? Or armed? 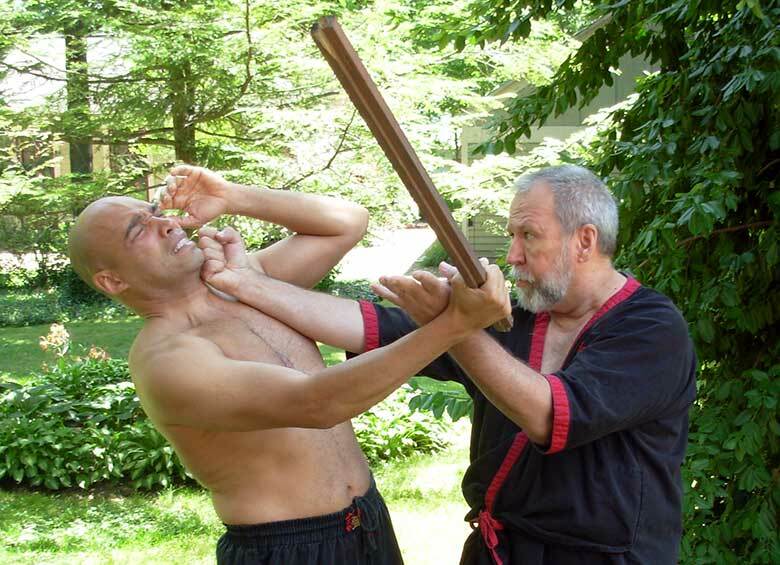 WingTsun Kung Fu’s logical techniques and principles help you defend yourself when your life depends on it. Get a great workout, lose weight, get in shape, and gain a level of agility, coordination, and balance most can only dream of. 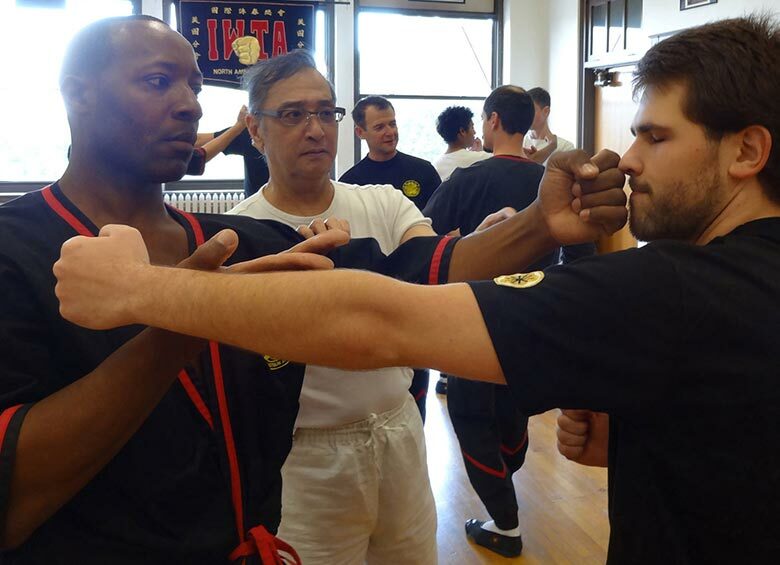 Try a free class in Bloomington, Illinois or take a tour of the Dynamic Martial Arts of Bloomington-Normal website to learn more about WingTsun Kung Fu as well as Dynamic Martial Arts and our classes and instructors.